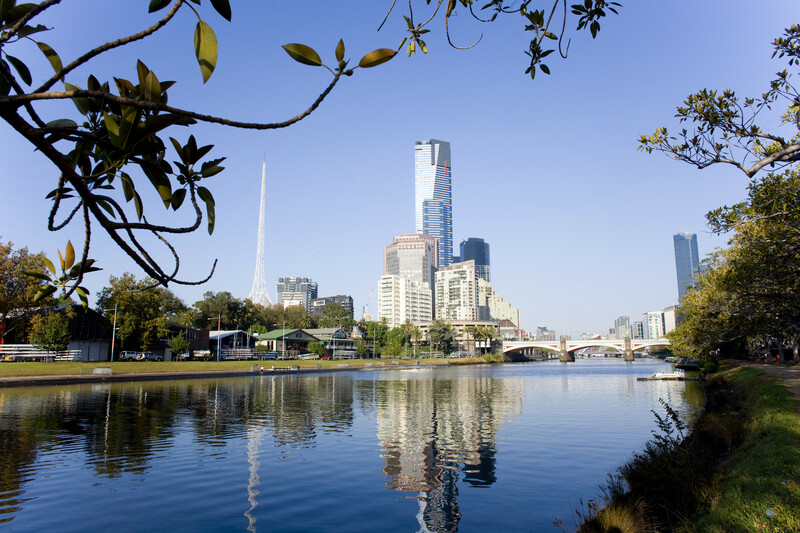 Experience Melbourne, Australia's vibrant food, cultural and events capital and the gateway to unique wildlife and coastal experiences. 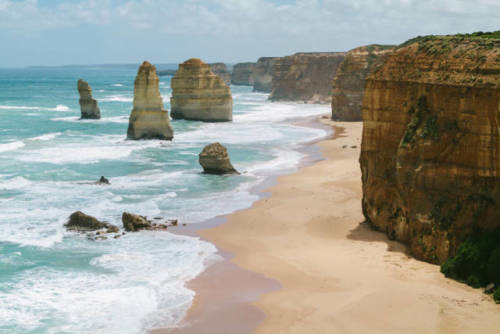 From Melbourne, discover the rugged Great Ocean Road, vine-lined Yarra Valley and nearby Macedon Ranges, and the picturesque Mornington Peninsula. Meet fairy penguins on Phillip Island, houseboat down the Murray River and walk the sand of Wilsons Promontory and 90 Mile Beach. Relive the goldrush in Bendigo and High Country towns and hike the ancient landscapes of Grampians National Park. 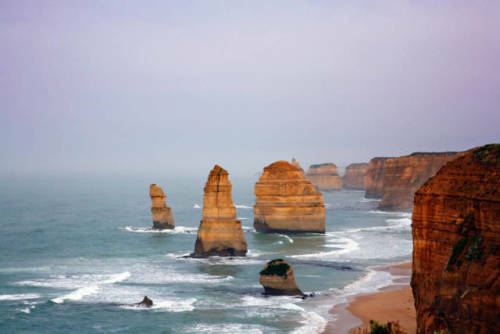 From Melbourne explore wineries, spectacular coastal drives, high country ski fields and alpine drives. 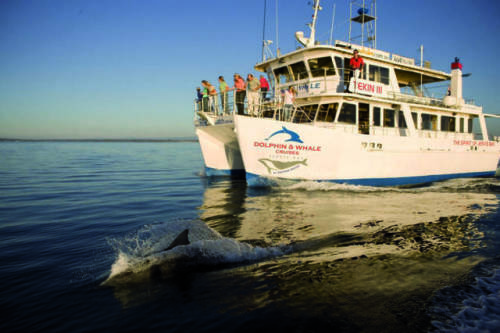 See penguins, visit goldfields, pristine coastline and rugged mountain landscapes. In this food lover's region, you can buy organic vegetables from roadside stalls or pick your own strawberries, berries and cherries from orchards. Wander amongst olive groves with ocean views or picnic in one of the many public and private gardens. There are century-old rose gardens, sculpted hedge mazes and heritage homes to enjoy. After your food and wine journey relax in a day spa or play a round on one of Australia's top golf courses. 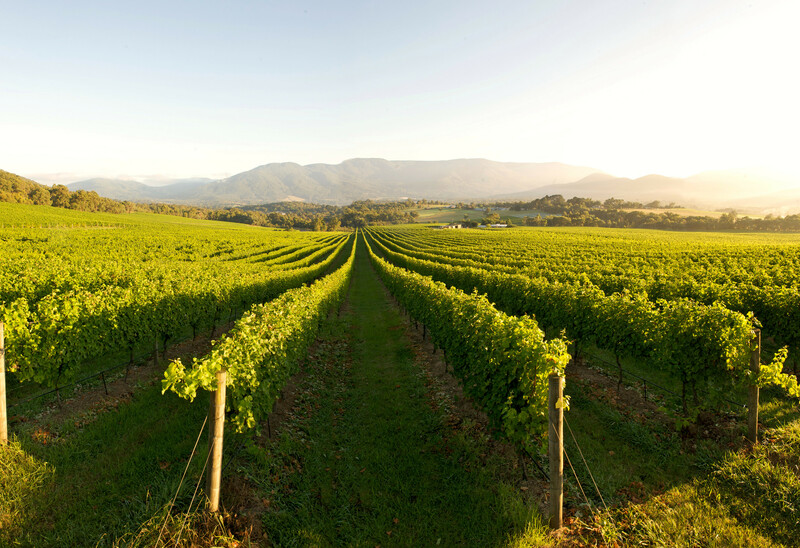 The Yarra Valley is home to more than 80 wineries, ranging from small, family-owned operations to large estates. 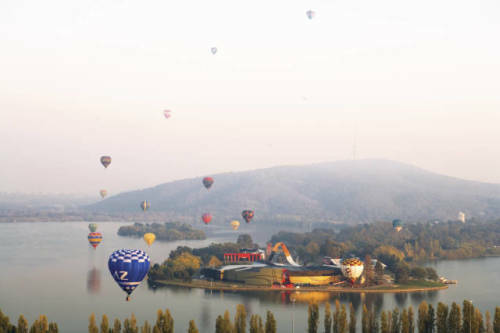 The region is renowned for producing Australia's finest pinot noir and sparkling wine, along with a range of other cool-climate wines. It was Victoria's first planted wine region back in 1838. The region is known for its fresh produce including freshwater salmon, trout and caviar, organically grown fruit and vegetables and handmade cheeses and preserves. 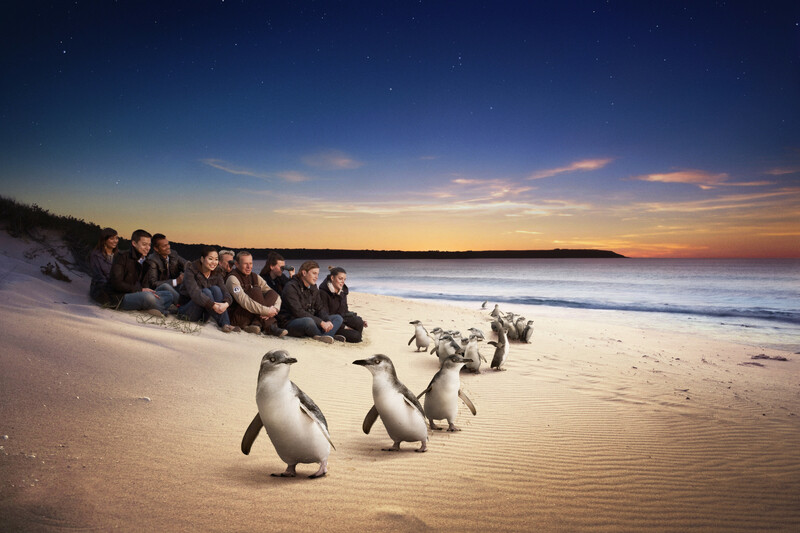 Phillip Island boasts breathtaking natural beauty and plenty of attractions for nature-lovers and adventurers, including the famous Penguin Parade. 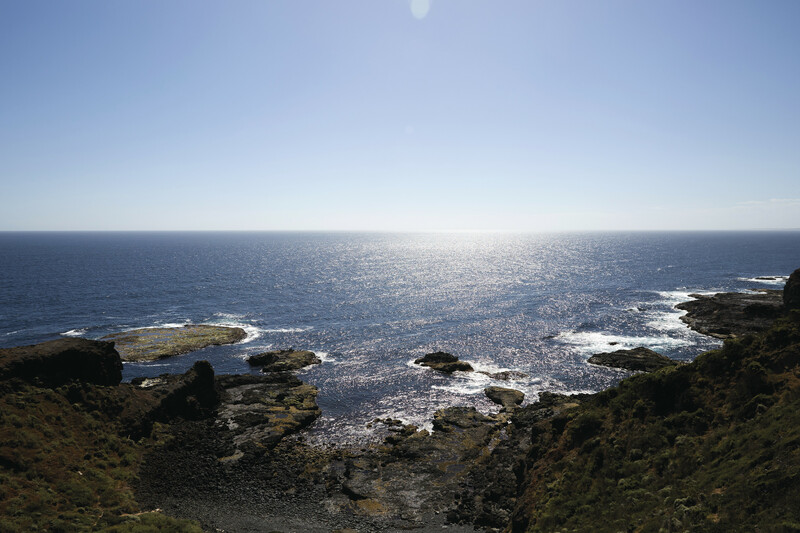 Located only 90 minutes from Melbourne, Phillip Island is a comfortable day trip to enjoy iconic Australian wildlife amongst spectacular landscapes. 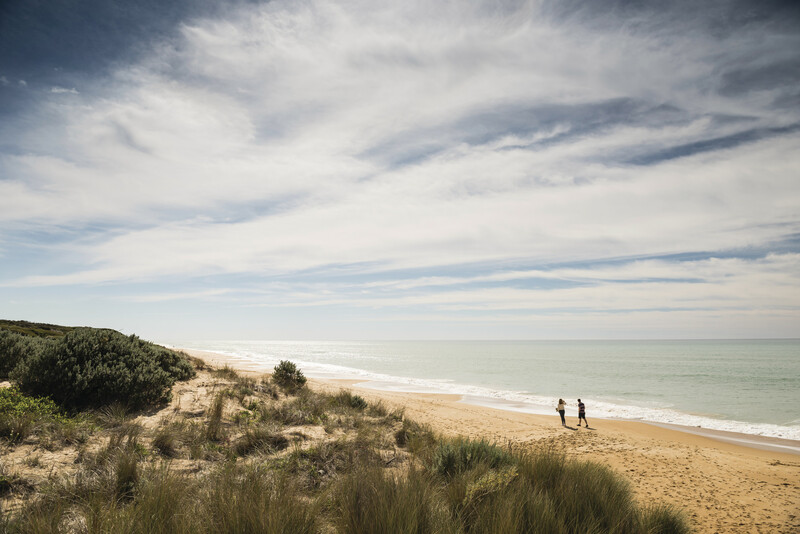 Ninety Mile Beach, located in the Gippsland region on Victoria's south-eastern coastline, is one of the longest uninterrupted beaches in the world. Stand on the beach and watch the beach disappear into the salty sea spray in the distance. 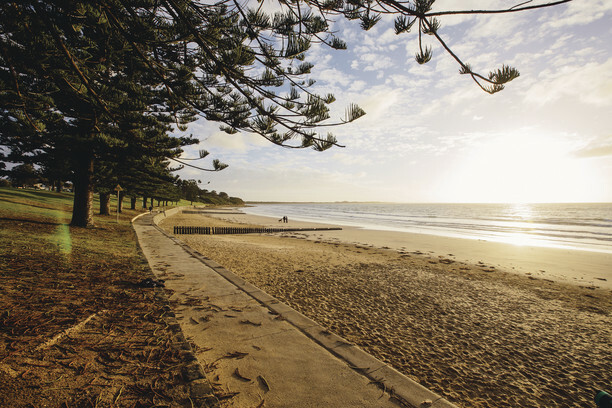 You can have all kinds of seaside sun in Torquay, but this picturesque holiday town is most famous for the surf beaches that surround it. 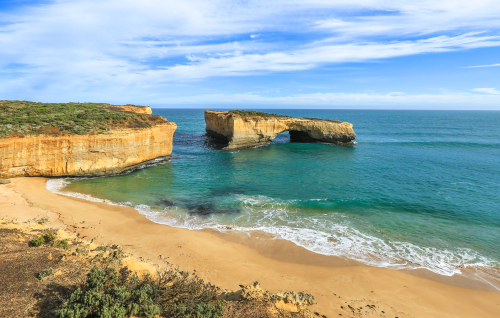 Sitting south-west of Melbourne at the gateway to the Great Ocean Road, Torquay is fringed by some fantastic breaks with fairytale names.